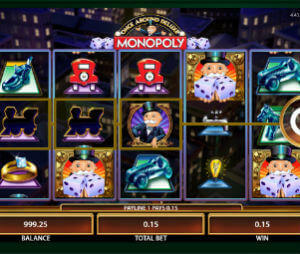 NetEnt, or Net Entertaiment, is one of leading and most promising online slots providers today. It might come as a surprise, but NetEnt was founded almost two decades ago, in 1996. However, only during the past 6-8 years, it became the company it is now. NetEnt is a publicly traded company and its stock, that went from 50 SEK to 320 during the last few years, represents the growing popularity and the success of NetEnt slots and other casino games. Here you can find our rating of Best NetEnt slots; popular slots that you can play for Free and reviews of New Net Entertaiment slots. By the way, NetEnt publish the expected return of each individual slot. If that’s what you are looking for, check our list of NetEnt Loosest Slots.